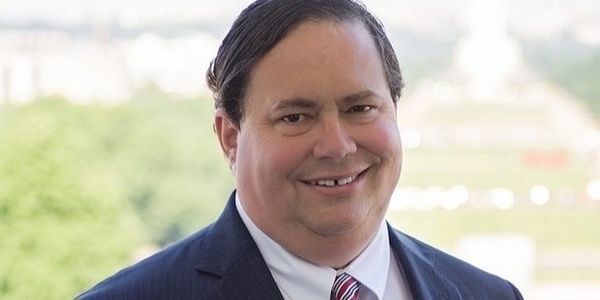 Former U.S. Representative Blake Farenthold reportedly sexually harassed his female staffers and settled one case for $84,000. To make the situation even worse, he used taxpayer money to cover the settlement. Sign on to demand he pays, now. When he was caught four months ago, he promised that he would take responsibility by paying back the U.S. Treasury. Since then, he's resigned from Congress to avoid the completion of an ethics review, but he left before ever making good on his promise to pay the money. The American people don't like sexual harassers, and we don't like liars. We call on Farenthold to do the right thing and reimburse the government for his sexist misbehavior. This sleezeball just said he has no intention of repaying this $84,000.